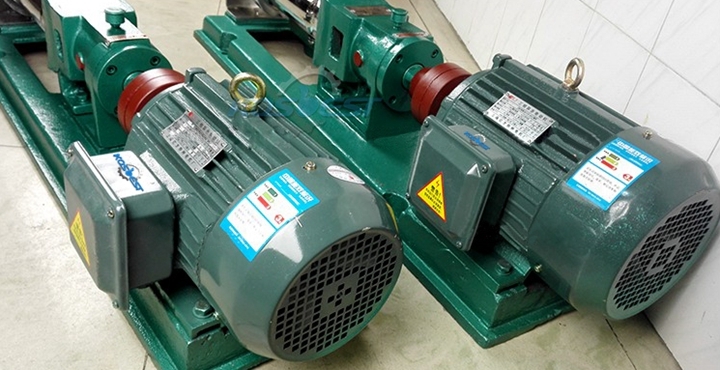 The main working components are the eccentric screw (rotor) and the fixed bushing (stator). 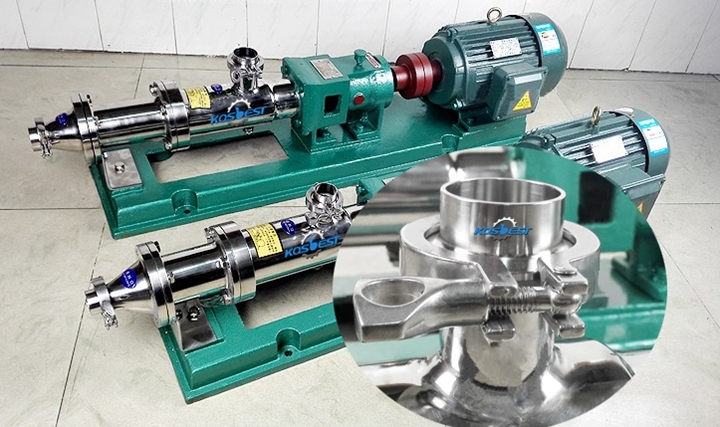 Due to the special geometry of the two components, separate sealed containers are formed, the medium is uniformly flowed from the axial direction, the internal flow rate is low, the volume remains unchanged, and the pressure is stable, so that eddy currents and agitation are not generated. 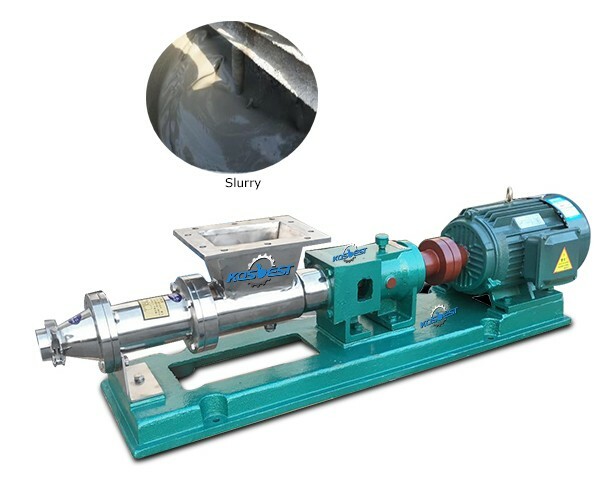 The screw pump can transport high concentration and high viscosity <10000Pa*s and suspended slurry containing particles, which can realize multiple mixing of liquid, gas and solid. 2. 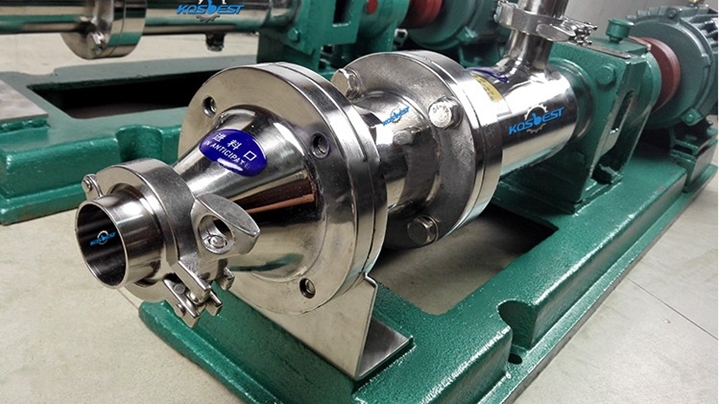 The discharge pressure is independent of the speed, and the low flow rate also maintains a high discharge pressure. The flow rate is proportional to the rotational speed. 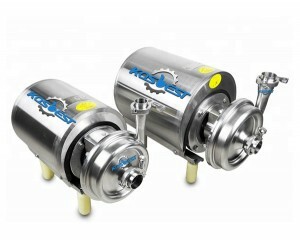 The flow rate can be adjusted by the shifting mechanism or the speed regulating motor. The volume of the fluid does not change when the fluid flows in the pump body, and there is no turbulent agitation and pulsation. 3. 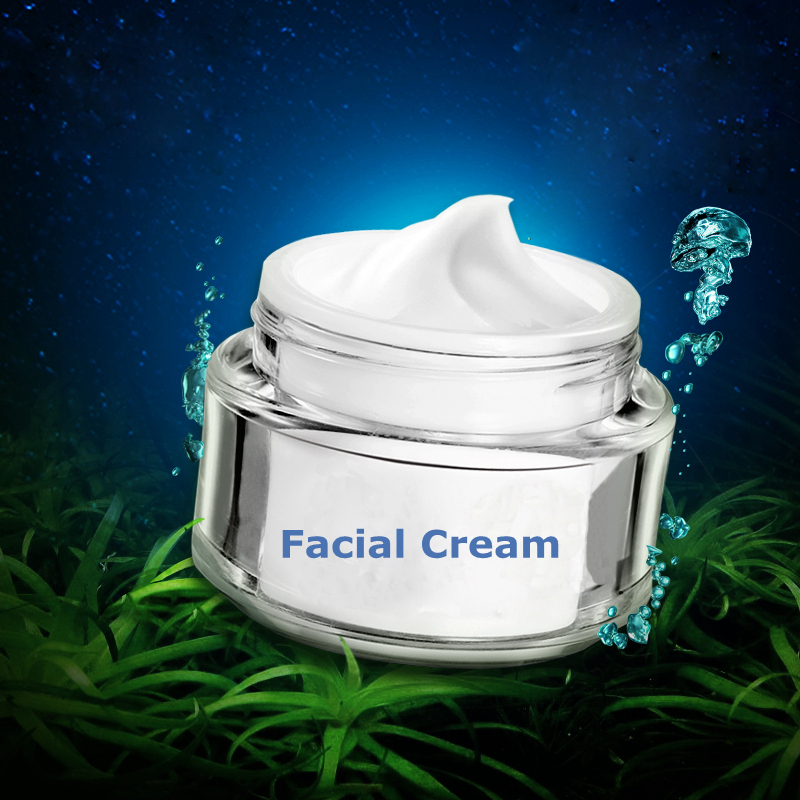 High self-priming ability, direct suction of liquid without bottom valve. 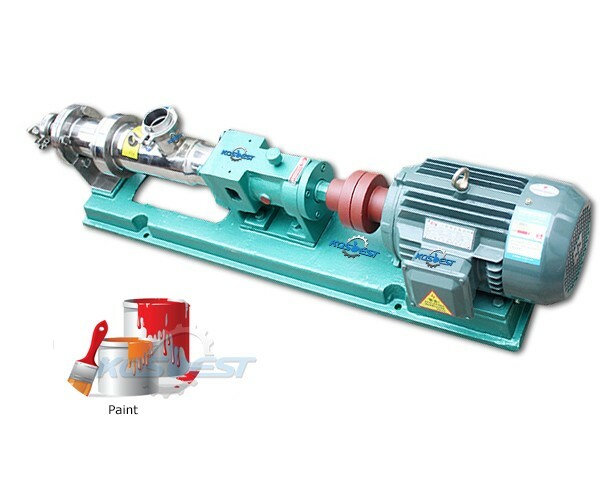 The pump can be reversed, the liquid flow to change the direction of rotation of the pump for the pipeline to demand, the volume of the cavity formed by the stator elasticity can effectively reduce abrasion when transporting solid particulate media. 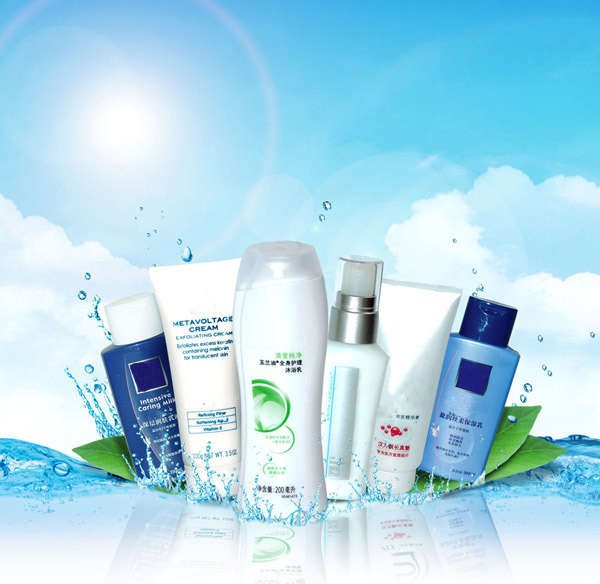 The remarkable features are simple structure, stable operation and convenient operation. The spiral seal line that contacts the stator and the rotor completely separates the revenue chamber from the discharge chamber, so that the pump has a valve blocking function. 5. 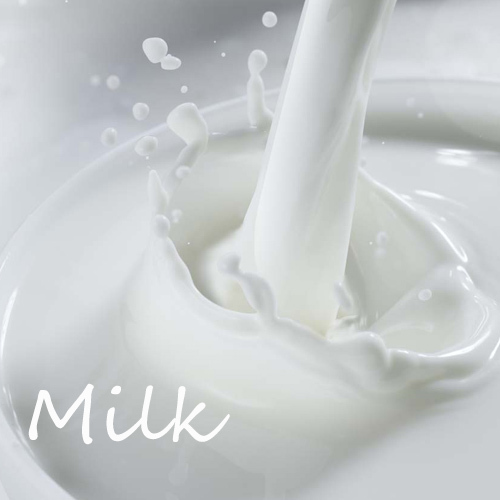 The viscosity of the input medium can reach 50000Mpa*s and the solid content can reach 50%. Volume chambers formed in the stator elasticity can effectively reduce abrasion when conveying solid particles-containing medium. 6. 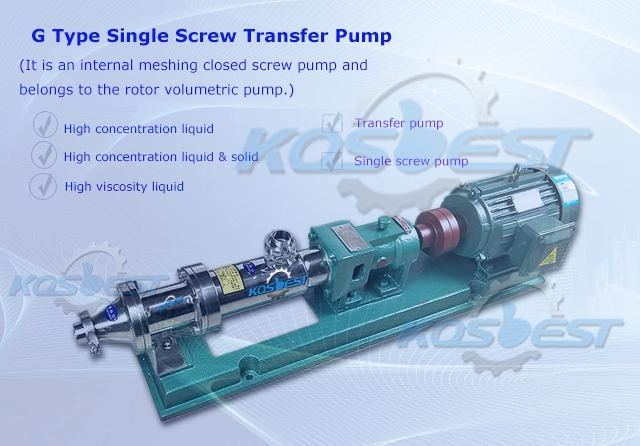 The flow rate is proportional to the rotational speed, and the automatic adjustment pump can realize the positive and negative transport by means of the governor. 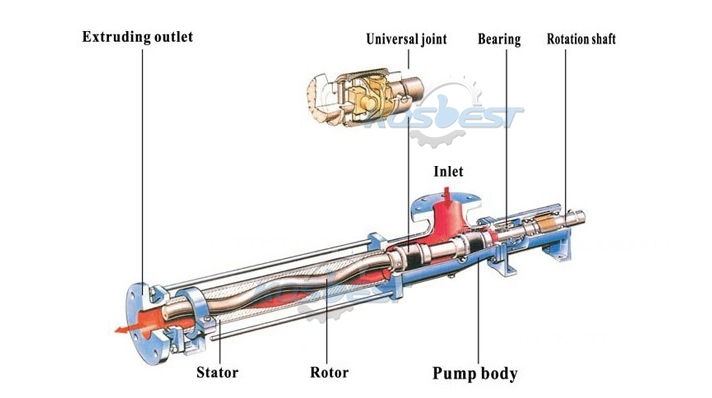 When the motor drives the pump shaft to rotate, the screw rotates on its own axis on the one hand, and on the other hand it rolls along the inner surface of the bushing, thus forming a sealed chamber of the pump. 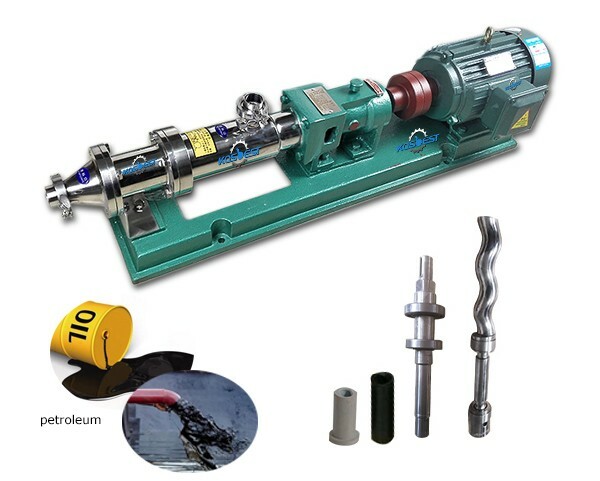 A single screw pump delivers a neutral or corrosive liquid, a crystalline or abrasive liquid containing a gas or a bubble generating liquid, a high viscosity or low viscosity liquid, a liquid containing fibrous and solid matter. Stainless steel is a common sanitary material, ensure excellent product quality, the pump overall made of 304/316 stainless steel. 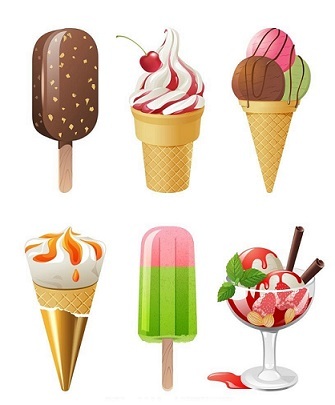 There is no adulterated materials, and the stainless steel has the characteristics of high temperature resistance of 800 °C and high toughness, it is widely used in industrial and food medical industries. 2. Stainless steel screw shaft pump product features. 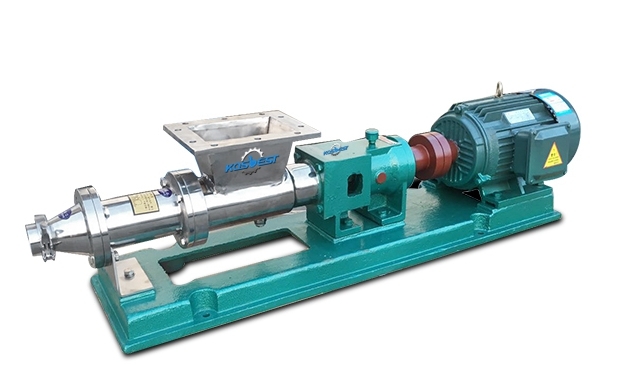 Single screw pump is widely used in various industries to transport all kinds of medium constant pressure continuous movement, no pulsation, medium transportation, no damage, adjust the speed to change the flow rate to achieve the purpose of metering, it has strong suction capacity, low working noise, no temperature rise, good suction performance, also the pressure and flow are stable. The stator has a special elastic helical surface of the cavity, and the cavity is continuously moved in the discharge direction when the rotor and the extrusion chamber are separated from each other, so that the material is continuously sucked and discharged. 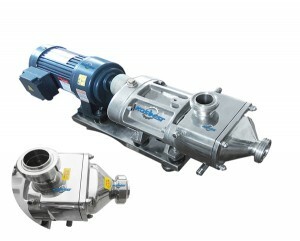 In general, a single screw pump can be used as a general purpose pump. 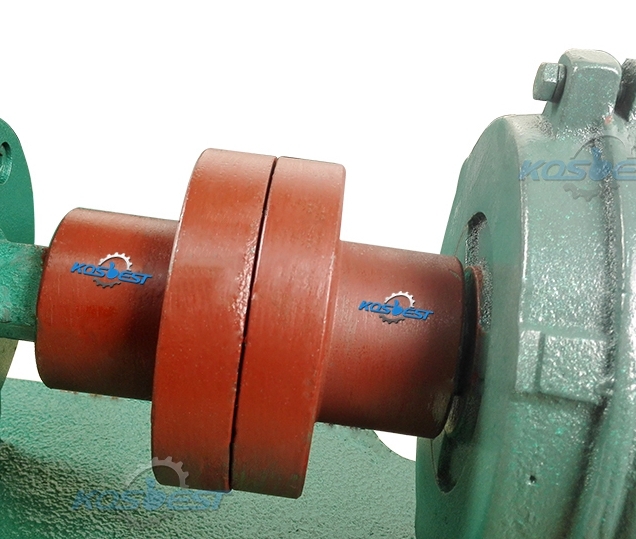 The running speed can be high or low, and the rated pressure of the outlet of the pump can be increased with the increase of the number of stages of the pump. 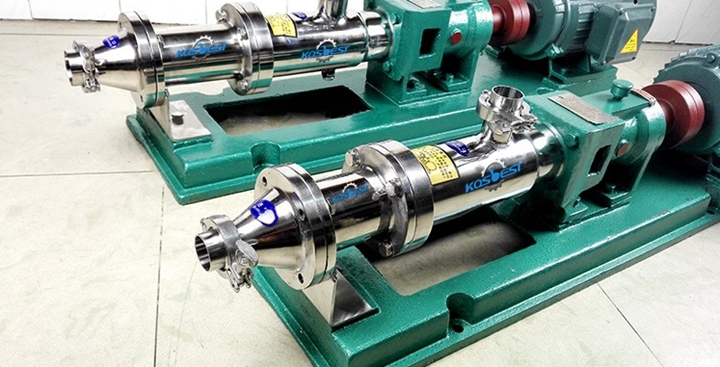 For each additional level, the pressure is increased by 0.6Mpa, so the scope of use is wide. 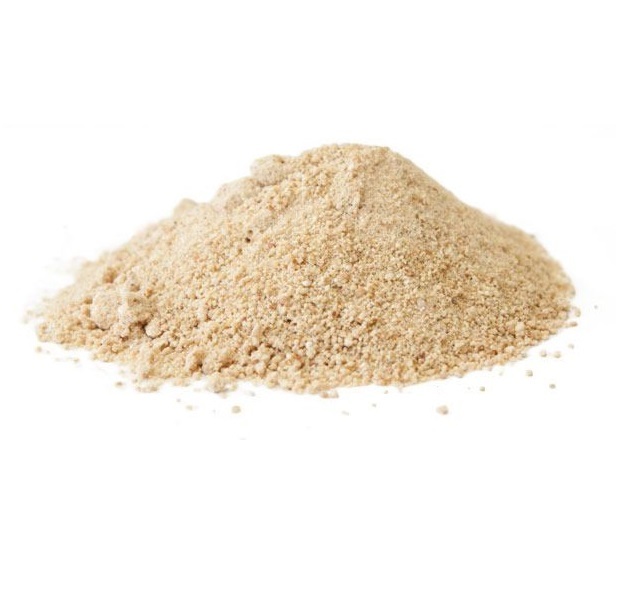 Ship industry: medium transportation such as wheel bottom cleaning, oil water, oil residue, oil sewage, etc. Petroleum industry: transporting crude oil, a mixture of crude oil and water, a mixture of coal gas and water, pouring polymers into the formation, and the like. 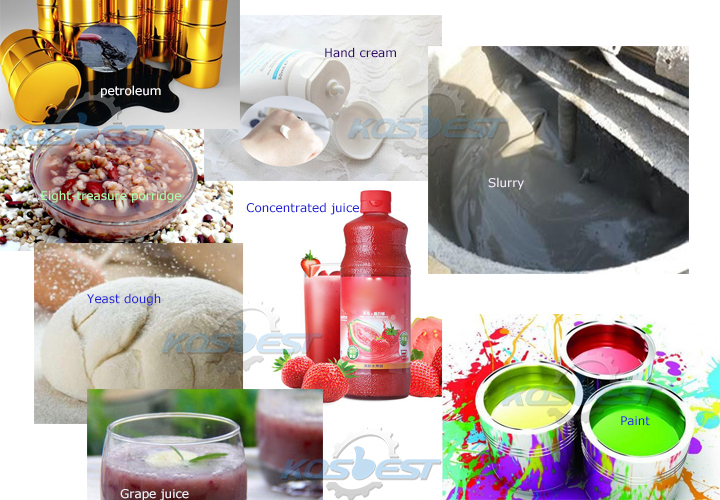 Industrial boilers, power plants: coal-water slurry, pharmaceutical, brewing, paper, food and other units. The running direction must be determined before starting the machine, and it must not be reversed. In order to avoid damage to the stator it is strictly forbidden to run without medium. Pumps that are newly installed or shut down for several days cannot be started immediately. You should first inject a proper amount of oil into the pump body, and then use a pipe wrench to move a few turns before starting. 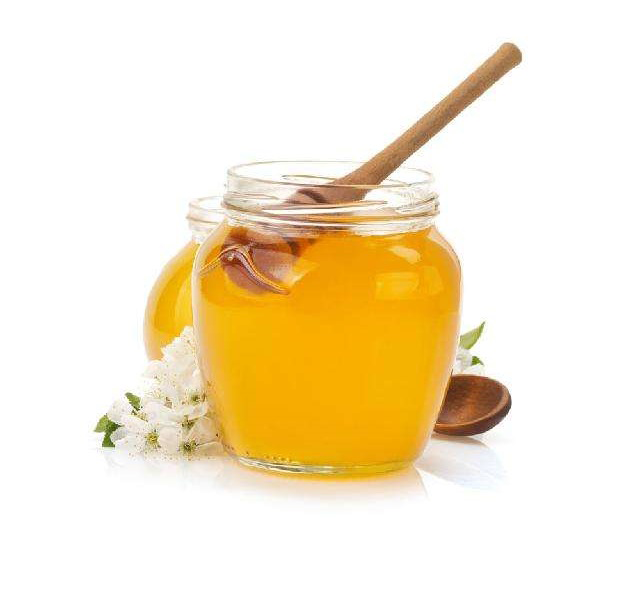 After transporting high-viscosity or particulate-containing and corrosive media, rinse with water or solvent to prevent blockage to avoid difficulty in starting next time. In the autumn and winter season, the effusion should be removed first to prevent the cracking pump body. During the use, the lubricating oil should be regularly added to the bearing housing. If there is seepage at the shaft end, the oil seal should be treated or replaced in time. If abnormal conditions occur during operation, stop immediately to check the cause and eliminate the fault.